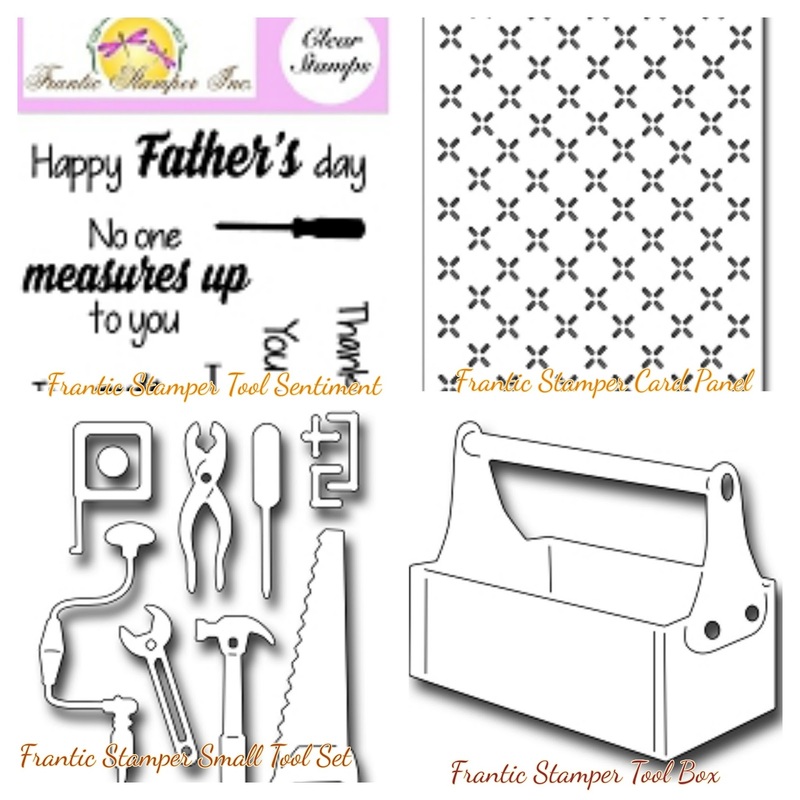 Frantic Stamper has wonderful dies in their April's release for Father's Day and graduation. 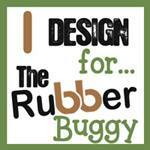 Click HERE to see these gorgeous dies that you will want to purchase. Card measure 5" x 6". 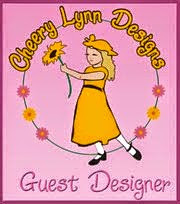 I used the following dies and stamps set listed below. The Diamond Plat Card Panel was die cut with a silver metallic card stock and embossed using the Tim Holtz embossing folder. The tools were die cut using the same silver metallic card stock with yellow and red card stock. 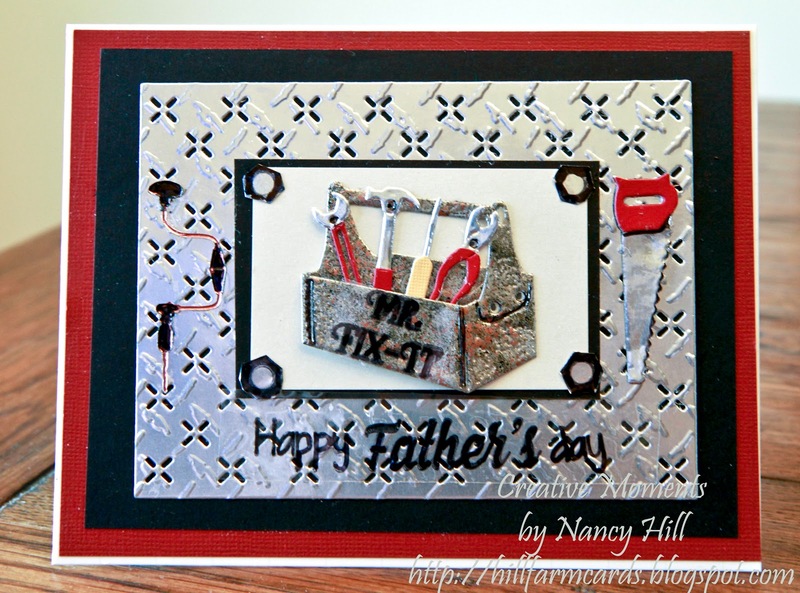 The Happy Father's Day and four screws were stamped using the Frantic Stamper Tool Time Sentiment. I stamped the screws on the silver metallic card stock with black ink.